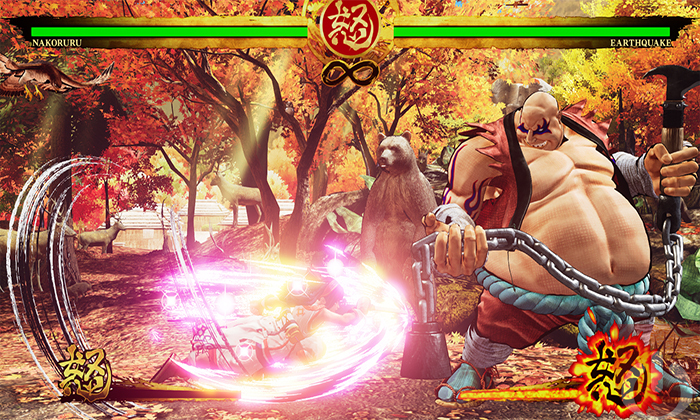 Samurai Shodown (2019) is a reboot of the classic fighting series. 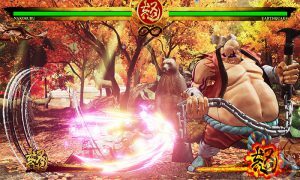 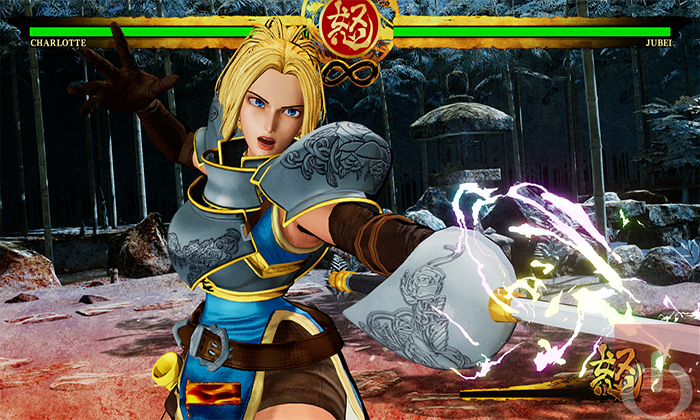 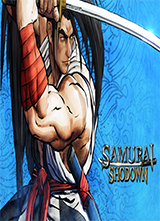 Taking place after the events of Samurai Shodown V but before the events of the original game, players will get to fight as the younger versions of popular characters while utilizing modern visuals/gameplay mechanics. 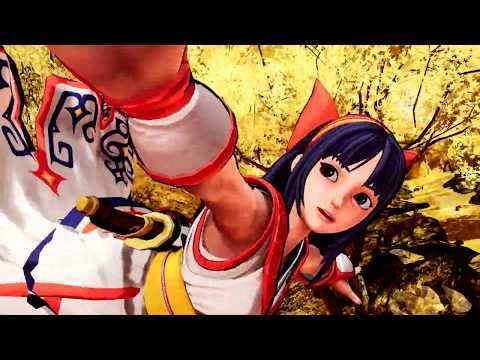 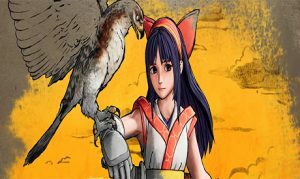 Nakoruru and her pet hawk Mamahaha return in upcoming SNK fighter. 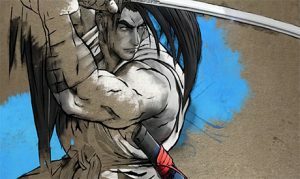 Samurai Shodown is a launching on a few platforms this June. 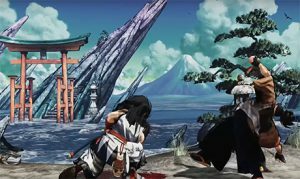 SNK released a teaser trailer for a new Samurai Shodown game.